Available now for ordering from the Perth Mint are the 2014 Australian Koala 1 Kilo Silver Proof Coin and the 2014 Australian Kookaburra 1 oz Silver Proof High Relief Coin. Both are struck from 99.9% pure silver to proof quality. 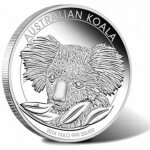 The 2014 Australian Koala 1 Kilo Silver Proof Coin features an image of a single koala on the reverse of the strike. This design, as created by Australian artist Michael Guilfoyle shows the head of a koala surrounded by a spray of eucalyptus leaves. The 2014 Australian Kookaburra 1 oz Silver Proof High Relief Coin offers an image of a kookaburra perched on the branch of a tree. Gum leaves surround the design which was created by Perth artist Natasha Muhl. The design is featured in high relief to enhance the detail. 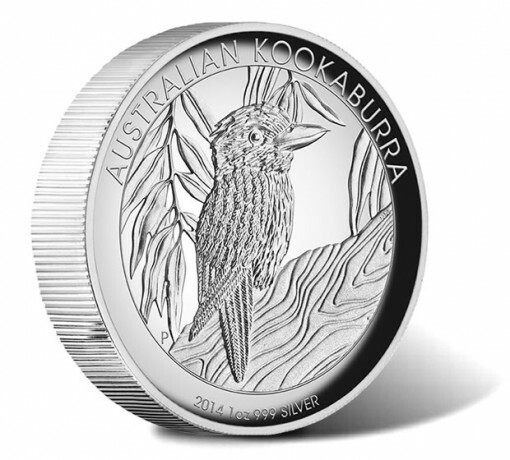 Mintage of the high relief kookaburra is listed as 9,000 in this packaging with another 1,000 reserved for other product options. 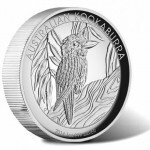 Additional details and ordering information for the koala and kookaburra silver coins may be found by following this affiliate link to new Perth Mint Silver Coins.